For more than 40 years Bob Yandian has taught the unchanging truth of God’s word. 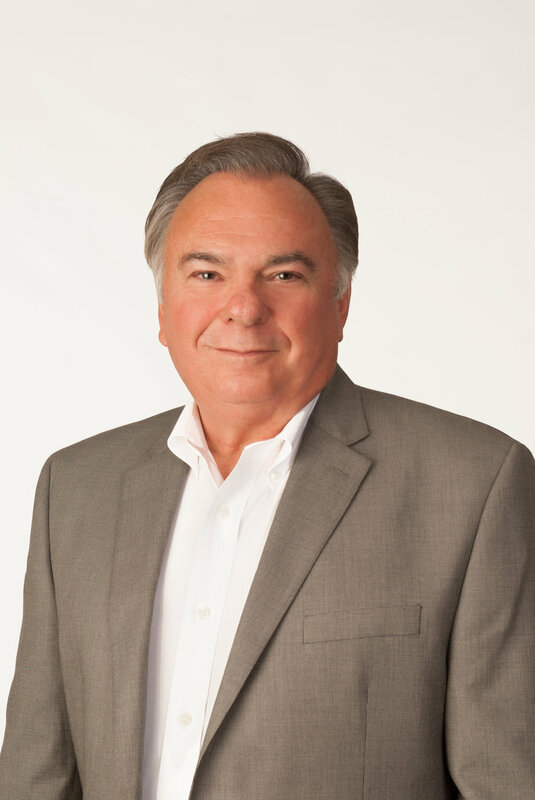 He pastored Grace Fellowship in Tulsa, Oklahoma for 33 years where he raised up and sent out hundreds of ministers to churches and missions organizations around the world through the School of the Local Church, and Grace School of Ministry. In 2013 he began a new phase of ministry and passed the baton to his son, Robb, who now pastors the church. 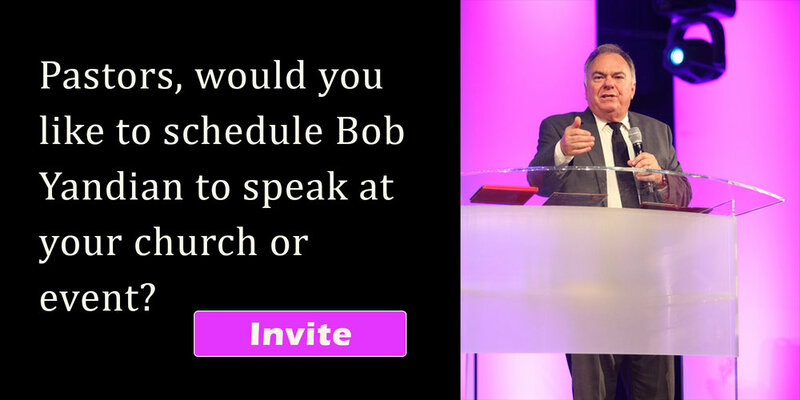 Bob’s mission is to train up a new generation in the word of God through his “Student of the Word” broadcast, and by ministering in Bible schools, minister’s conferences, and churches. Known as an expositor of the Bible, he is widely acknowledged as one of the most knowledgeable teachers of this generation. His practical insight and wisdom into the word of God has helped countless people to grow to maturity in the Christian life. Bob is a graduate of Trinity Bible College where he studied under Charles Duncomb, an associate of Smith Wigglesworth. He served as both instructor and Dean of Instructors at Rhema Bible Training Center. 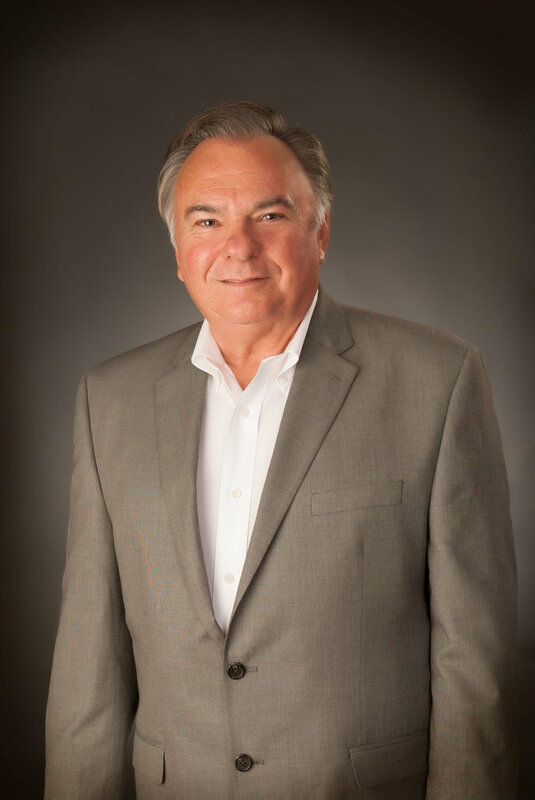 Pastor Yandian serves on the board of Joyce Meyer Ministries, and Andrew Wommack Ministries. Bob has been married to Loretta for over forty years. They are parents of two married children, and have five grandchildren. © 2019 Bob Yandian Ministries. All Rights Reserved.